MCT stands for Medium-Chain Triglycerides (or fatty acids). MCTs are a top source of healthy fats. 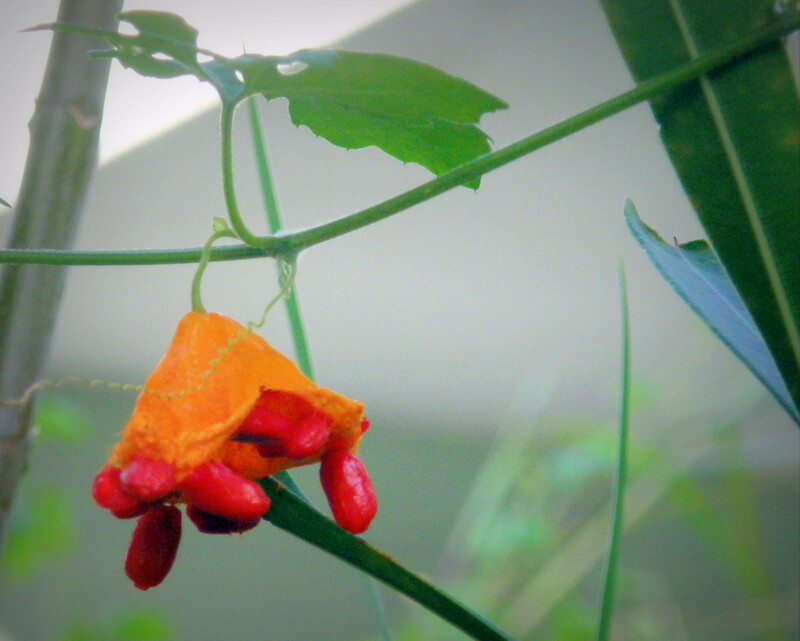 They are easily digested and sent directly to the liver. They have a unique ability to positively affect metabolism and are burned as fuel instead of being stored as fat. Conversely, long-chain fatty acids, like most vegetable oils and most saturated fats, for example, are larger molecules, harder to break down, and more easily stored as fat in the body. There are four kinds of medium chain triglycerides: lauric acid, capric acid, caprylic acid, and caproic acid. 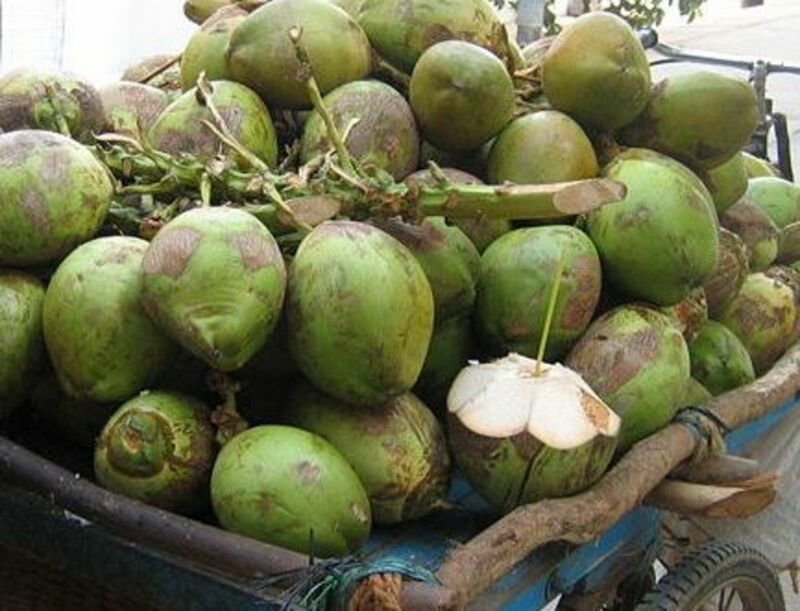 Nature's richest source of MCT comes from coconut oil. Coconut oil contains all four kinds of MCTs. Approximately 60% of the fatty acids in coconut oil are MCTs . Pure MCT oil also exists and can be purchased as a supplement. 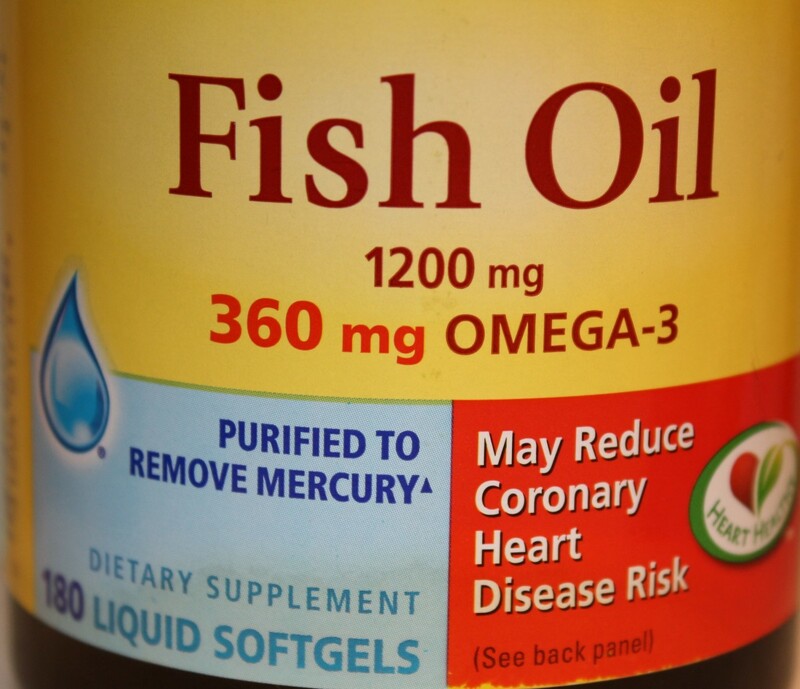 MCT oil is a highly concentrated source of medium-chain triglycerides. It's derived from extracting and isolating MCTs from coconut oil or palm kernel oil, and it generally contains either just caprylic acid, capric acid, or a combination of the two. It's debated whether MCT oil or coconut oil is "better." MCT oil is thought to be more rapidly absorbed by the body and, thus, serves as quicker energy. Coconut oil, although perhaps less quickly absorbed, contains lauric acid, which is known to be antimicrobial and provides other health benefits above and beyond energy. 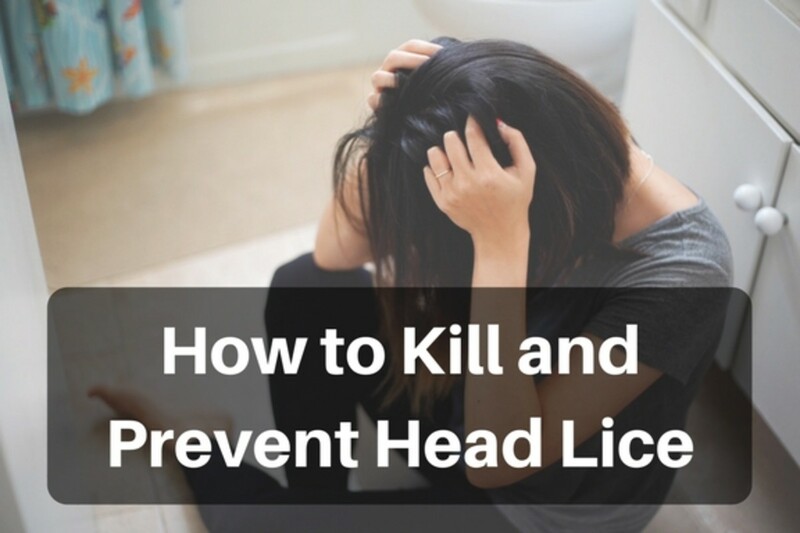 For the purposes of this article, MCT oil and coconut oil can be used interchangeably since both work in the same manner as an alternative source of fuel for the brain. How Can These Oils Help With Alzheimer's? You may have heard Alzheimer's described as "Type 3 Diabetes." Diabetes is a disease in which the body either fails to produce enough insulin or becomes insulin-resistant. When this happens, glucose cannot enter the cells and, instead, becomes elevated in the bloodstream. Elevated blood sugars can lead to damaged nerves, blood vessels, and organs. Typically one thinks of diabetic complications like kidney failure, peripheral neuropathy, damage to eye sight, and possibly even amputation of extremities. However, high blood sugars coupled with insulin resistance are now thought to affect the brain in similar ways. When parts of the brain become resistant to insulin, the brain essentially becomes starved for glucose. The result is devastation of brain tissue. MCT and coconut oils do not require glucose metabolism or insulin to enter the cells. Instead, they act as a "substitute" for glucose in the brain in the form of ketones (or ketone bodies). Ketones are the result of burning fat for fuel. They are one of the few things that can serve as an alternate energy source for brain cells when glucose isn't available or cannot be absorbed as efficiently (as is the case in people with Alzheimer’s). Ketones have long been associated with fasting and weight loss. When someone fasts for long periods of time, the body begins to use ketones from stored body fat for fuel. Very low carbohydrate diets (or ketogenic diets) also rely on ketones to supply energy when glucose consumption is low. However, eating MCT or coconut oil also supplies a stream of ketones to the body. Thus, even if a person is consuming carbohydrates, the ketones from these oils can bypass carbohydrate metabolism and directly enter the bloodstream, crossing the blood/brain barrier, to supply much needed vitality to the brain. One of the pioneers in the use of coconut oil for Alzheimer's therapy is Dr. Mary Newport. Dr. Newport is a former Florida-based neonatologist, however, her research and interest in Alzheimer's began because her husband Steve was diagnosed with Alzheimer's. 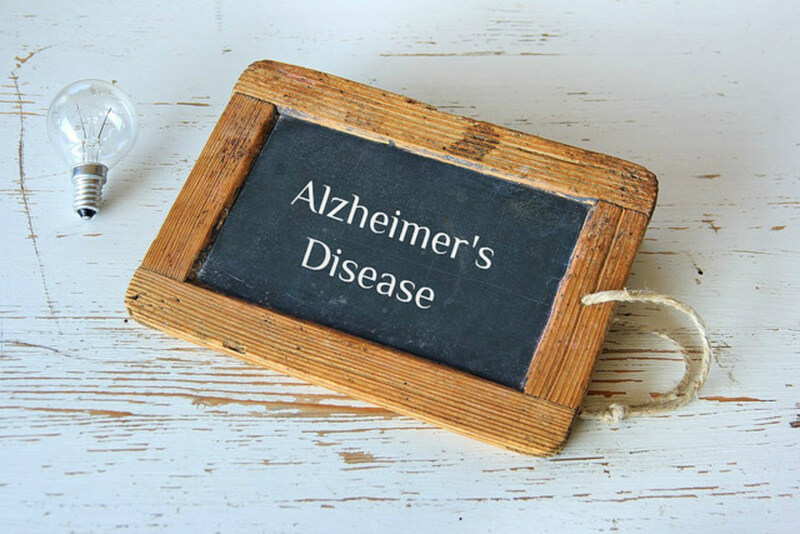 In her book, Alzheimer's Disease: What If There Was A Cure?, she explains that she and her husband were attempting to qualify him for a clinical study using Axona, a medical food, that would perhaps be useful in treating Alzheimer's. As she studied the patent application for Axona, she realized that it primarily consisted of MCT oil. In her own research, she discovered that a large source of MCTs was coconut oil. She immediately began giving her husband coconut oil, even prior to the study. Within two weeks, Steve exhibited cognitive improvement. Prior to the coconut oil, he failed a simple "clock test," drawing incomprehensible circles and numbers. Two weeks after beginning the coconut oil regimen, Steve was able to draw a more logical and accurate clock. In her book and on her website, Dr. Newport explains in detail the improvements Steve made throughout the course of coconut oil supplementation in his disease process. She also shares many anecdotal stories of others who've tried the coconut oil or MCT with much success. A major study out of the University of South Florida is currently being conducted. Incidentally, Dr. Newport was instrumental in getting funding for this trial. The study will evaluate the effects of coconut oil on adults with mild to moderate Alzheimer's disease, with the results expected sometime in 2017. There are a few small scale studies that have been done that show promising results. A study on 152 subjects with mild to moderate Alzheimer’s disease found that supplementation of direct ketones effectively improved cognitive function, over a 90-day period. 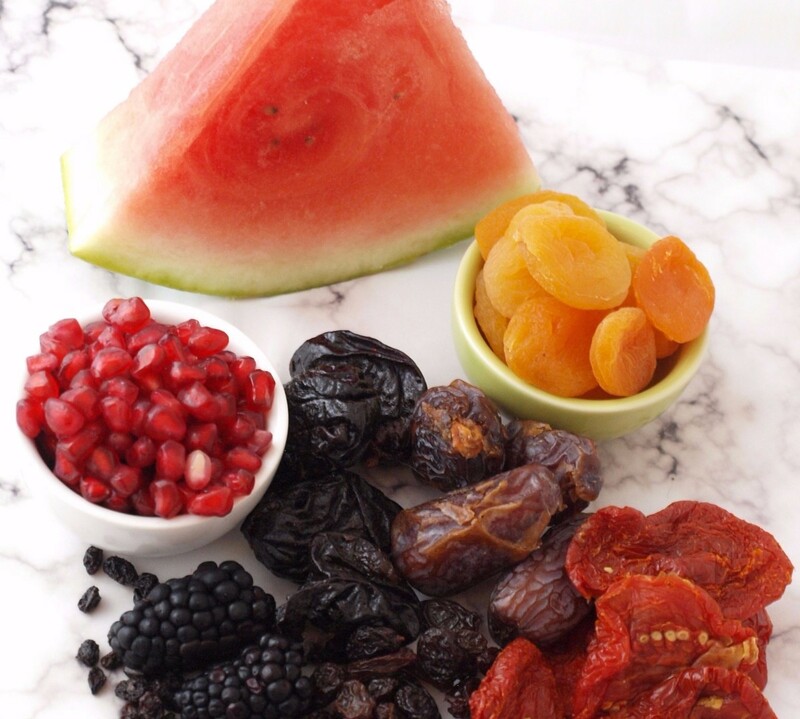 Another study on those with milder forms of Alzheimer’s found that MCT supplementation increased blood ketones, which then led to an immediate improvement in brain function after only 90 minutes for about half of the participants. At this time, most of the "success stories" are anecdotal. However, many doctors, nutritionists and researchers agree that adding coconut oil or MCT oil to one's diet is quite safe and potentially very helpful. In the absence of formal clinical trials, it's hard to say whether the anecdotal evidence surrounding the benefits of coconut oil for Alzheimer's disease is fact or fluke, but there's really very little downside to giving it a chance. Being a food, coconut oil is very safe and it can be very beneficial. Are There Any Criticisms and Are They Warranted? Brains of Alzheimer's patients do appear to suffer from glucose metabolism issues, however it's unclear whether that is a cause or result of the disease. One must follow a very strict ketogenic (low carb) diet in addition to taking the coconut oil or the body will default to carbohydrate metabolism, thus further damaging brain cells. This ketogenic diet is linked to high cholesterol which is thought to increase stroke and heart disease risk. Fats like coconut oil can increase acetylcholinesterase and most Alzheimer's treatments are classified as anti-acetylcholinesterase. Healthimpactnews.com disputes many of the issues listed above. For one, they cite a 2010 study published in the American Journal of Clinical Nutrition that followed 350,000 people over 23 years. The study exonerated saturated fat, like the fat in coconut oil, from causing heart disease. No relation was found between the two. Also, there is reference to a study in the American Journal of Cardiology from 2011 that cites an increase in HDL with longevity and mental health. Coconut oil can help to increase HDL cholesterol. There is also a video (see below) of 5 esteemed medical doctors, a nutritionist, and nutrition journalist who discuss coconut oil and Alzheimer's. In it, they note that coconut oil can be beneficial and provide ketones even in the presence of a higher carbohydrate diet. It is difficult to find mention of acetylcholinesterase in regard to coconut oil. That is a topic that still needs to be researched and reviewed. However, coconut oil does appear to be neuro-protective in its purest form. How Much Coconut Oil is Recommended? If one decides to go the route of supplementation with coconut oil, there are a few things to consider. It's recommended to begin slowly, with 1 or 2 tablespoons daily to prevent indigestion or diarrhea that can accompany a sudden increase in fat consumption. 3 tablespoons daily is considered therapeutic, but some have reported taking up to 9 tablespoons daily in the treatment of Alzheimer's. One should look for organic and extra virgin coconut oil. 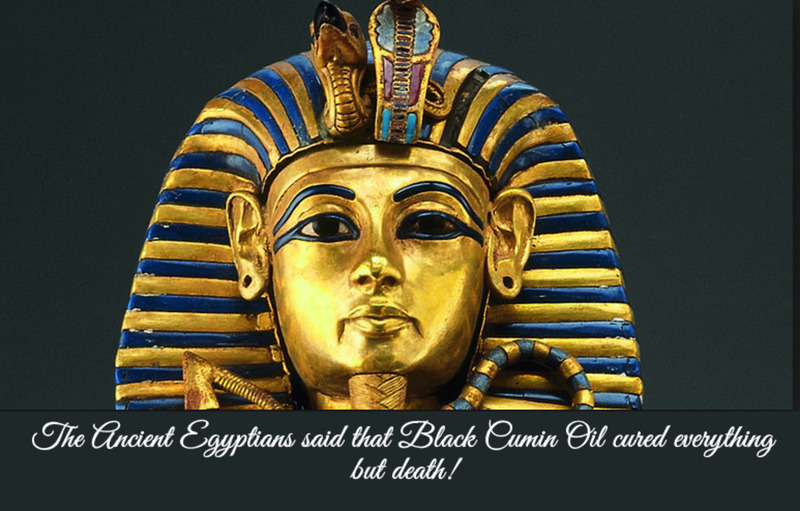 Refined oils may not offer the same overall health claims. Coconut oil is soft at room temperature and easily melts. It can be used in beverages like coffee; it can be added to food; or it can be used in place of other oils in cooking or baking. Those with Alzheimer's disease or with loved ones suffering from the condition will eagerly await the outcome of the University of South Florida's clinical trial on the use of coconut oil. 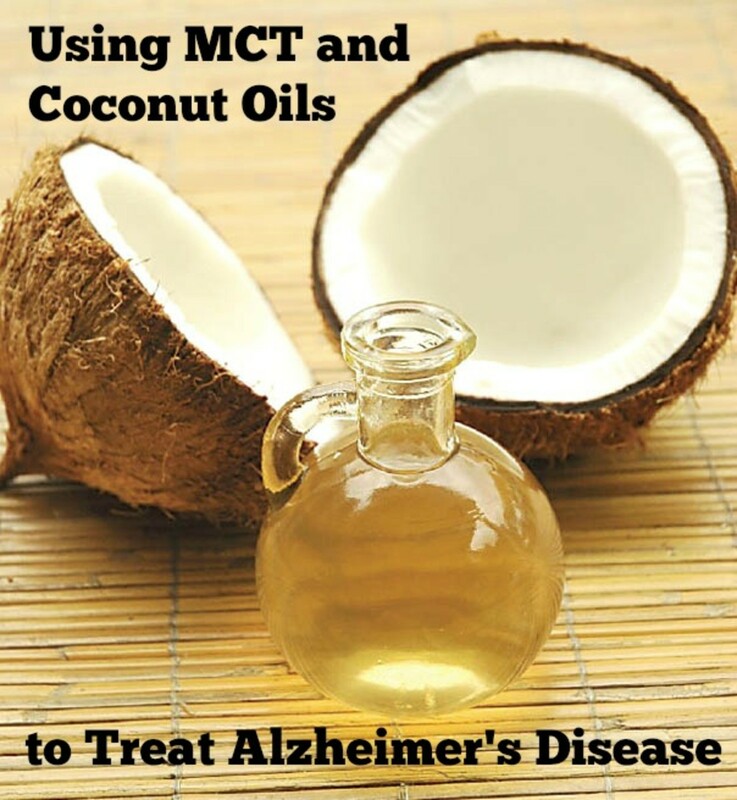 In the meantime, many are buying coconut or MCT oil with the hopes that Alzheimer's will be offset or deterioration delayed. Dr. Mercola, a well known osteopathic physician and web entrepreneur feels strongly that coconut and MCT oil are a part of a healthy diet, regardless of final outcomes on overall brain health. Nicole, I'm glad you found the article useful. It's never too late to try coconut oil. Thoughts and prayers are with you and your grandfather. Thank you for sharing your detailed research. My grandfather is currently suffering from dementia and it sounds like he could benefit from incorporating coconut oil into his diet. Thank you for reading MsDora! I appreciate your comments. I appreciate your article for listing both the pros and cons of this treatment. Thanks for the research and the presentation.